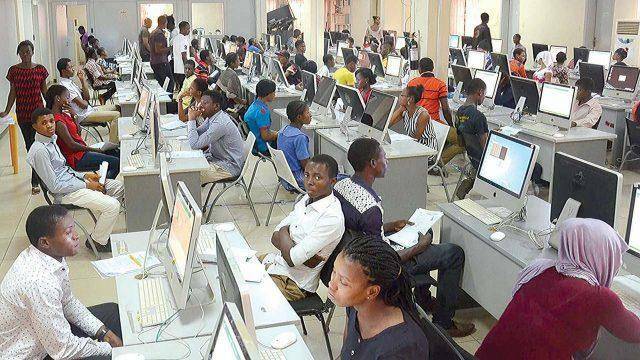 The Joint Admission and Matriculation Board (JAMB) has disclosed when the 2019 UTME Results of candidates who had already written the CBT examination will be released. The Board divulged that candidates 2019 UTME Results will not be released quicker as expected because of the process that has been put in place to avoid multiple cancellations. Dr Fabian Benjamin, the board’s Head of Media and Publicity, while speaking on Friday, April 12th, in Abuja, through a telephone interview with NAN, disclosed that the Examination Board is currently investigating reported cases of candidates who were unable to do their biometric verification. He added that the 2019 UTME Results will not be released immediately because the board is taking some necessary steps and process before they are released so as to prevent multiple cancellations. The examination which commenced on Thursday, April 11, has received both positive and negative feedbacks from the general populace. Nevertheless, for those who are seeking for how they can check their UTME result on the JAMB website, now or probably when it has been confirmed to be released, we have listed the steps to go about it.